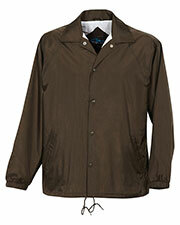 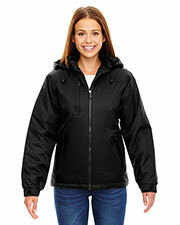 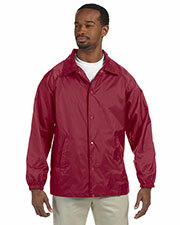 Nylon jackets are highly versatile and inexpensive jackets that are ideal for keeping off wind and rain. 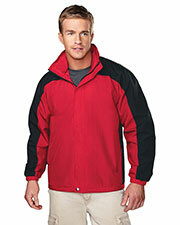 Our affordable nylon jackets are lightweight and easy to wear. 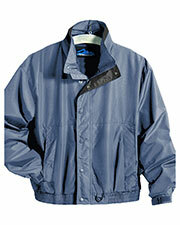 Nylon material is shiny and flexible and was first used as a synthetic replacement for silk. 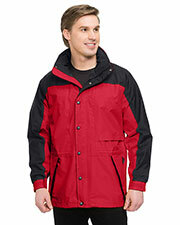 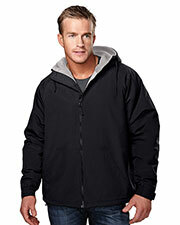 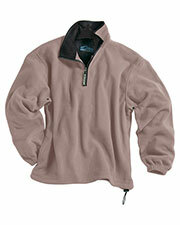 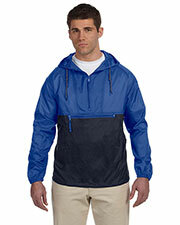 The low cost nylon jackets from Gotapparel.com come in several styles including full zip, half zip, and button up. 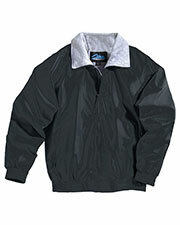 Our cheap nylon jackets, also, come with hoods and without hoods. 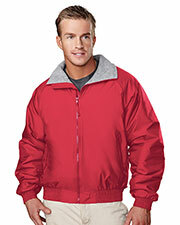 Many of these jackets are popular for use as running jackets, coach’s jackets, company jackets, and a multitude of personal uses. 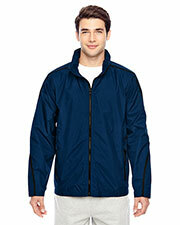 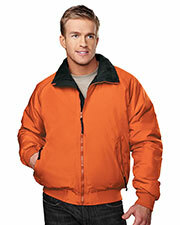 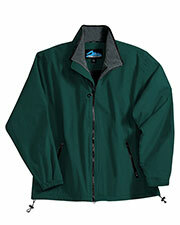 Our line of nylon jackets are available at incredibly low wholesale prices. 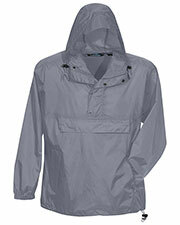 Often the weather can be very fickle. 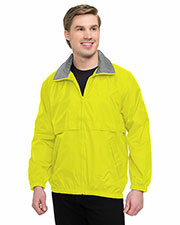 When conditions are uncertain, a nylon jacket is a great option to have. 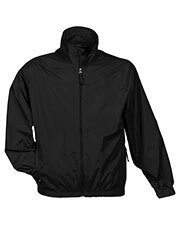 A good nylon jacket will not only keep you comfortably warm, it can keep you from feeling the wind or keep the rain off for a while. 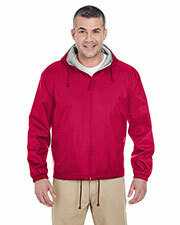 Also known as windbreakers, nylon jackets are designed with special materials and weaves that cannot be easily penetrated by a chilly wind intent on stealing your warmth. 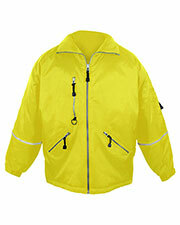 Cheap nylon jackets are highly popular for being less bulky and heavy than a normal jacket or coat. 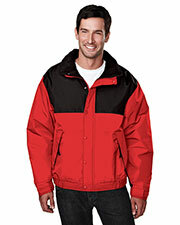 Find other items to help keep you warm on our accessories page, including gloves, hats, and socks.